Super Basic Costiera Need Help? 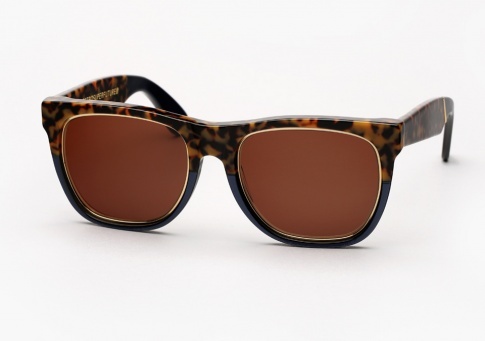 The Super Basic Costiera features a variation of SUPER's signature color-blocking acetates: a leopard-esque havana acetate was matched with a deep blue with metallic gold trim, recalling the warm hues of Italian sand beaches. Costiera sports lenses by ZEISS in "Tobacco Brown".